We offer a unique service that allows companies, associations and other organizations to train their members, staff or clients from a fully branded, custom designed, stand-alone online training website. 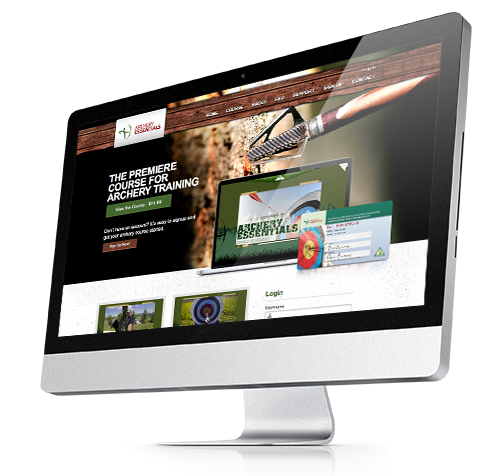 Your organization’s brand and identity will be incorporated throughout the site design, and you have the opportunity to provide, or sell, AHEIA training content. This is an excellent value add for non-profit associations, member organizations or special interest groups. This site can also be e-commerce enabled, allowing you to fundraise or generate revenue.